The Kontinental Hockey League has announced that Galym Mambetaliyev, curently interim coach of Barys, has replaced Salavat Yulaev boss Erkka Westerlund as head coach of the Chernyshev Division team at the 2018 All-Star Game, to be played at Mambetaliyev's home stadium, the Barys Arena in Astana. 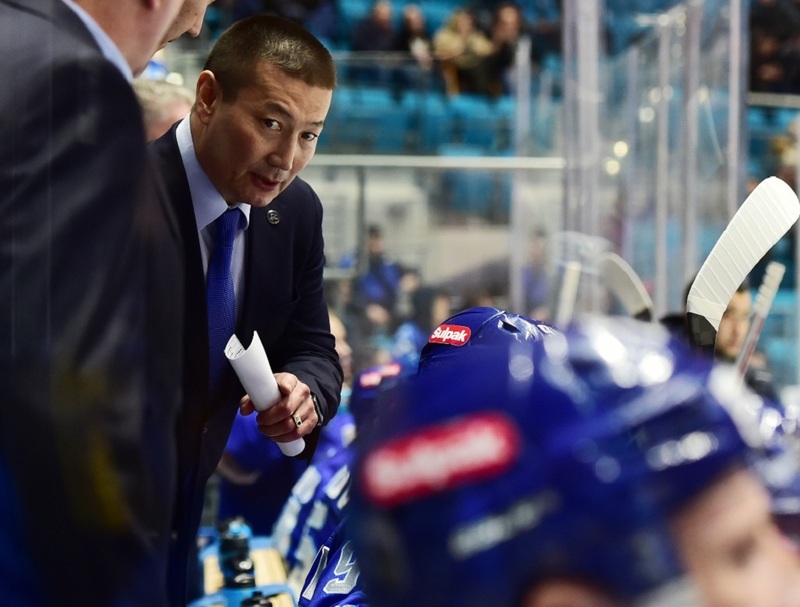 Galym Mambetaliyev will be participating his first All-Star Game, and before takig charge of team affairs at Barys on New Year's Day he was coaching the club's YHL team, the Snezhnye Barsy (“Snow Leopards”). Mambetaliyev has also worked on the coaching staff of the Kazakhstan national team..